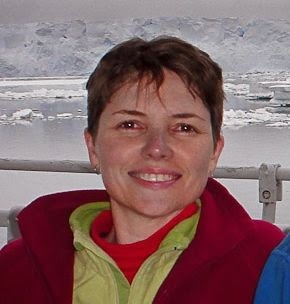 Expedition cruise pal, Kylie Jones, sent this message. I recently came across this amazing gizmo that will radically cut down the seabird by-catch on long line fishing boats. There is a short video that not only tells you about the problems being caused to seabirds but also shows how the gizmo works. In order to take the gizmo to proper production the company who has designed and trialled HookPod have to raise £100,000 in the next 23 days. 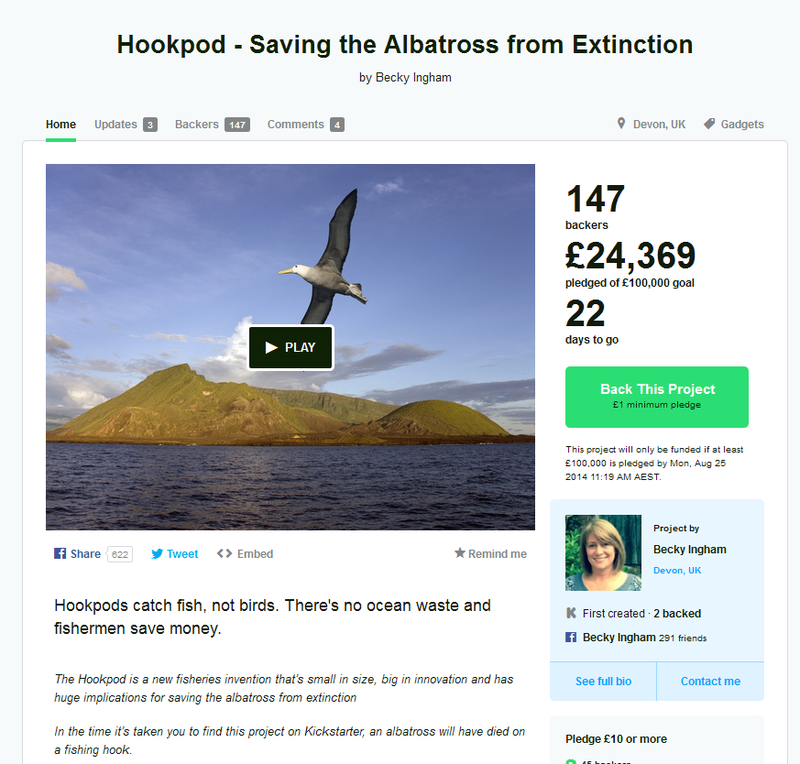 They are doing this by asking bird lovers to support this worthwhile cause. Last year I was priviledged to go to Chile and meet members of the Save the Albatross Task Force who are working with fisheries in Africa, South America and recently the Far East e.g. Japan among others. If you have ever been priviledged to see an Albatross or or even just love sea birds please help with the fund raising. Here is the link to the website which I would be grateful if you could forwarded onto other bird lovers so HookPod can be ready to sell to fishermen the world over.